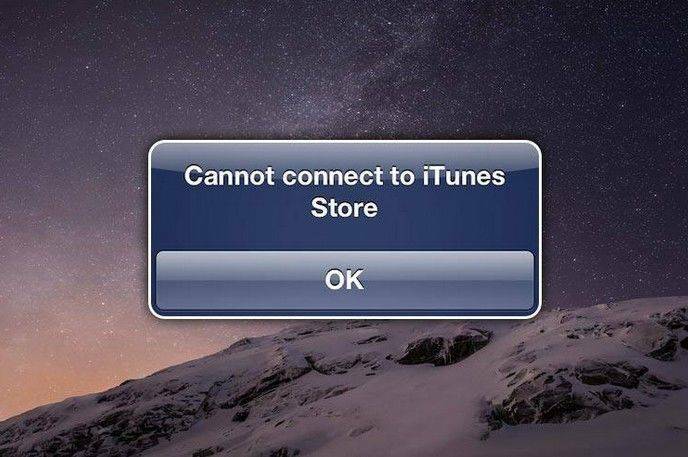 While trying to access iTunes services, you might have experienced that a prompt for sign into iTunes store keeps popping up on your screen. Have you got an answer to that issues? Well, there are various solutions to this kind of problems. In case you are new to it and it's overwhelming to decode which one to choose, we /ping you the best ones here. 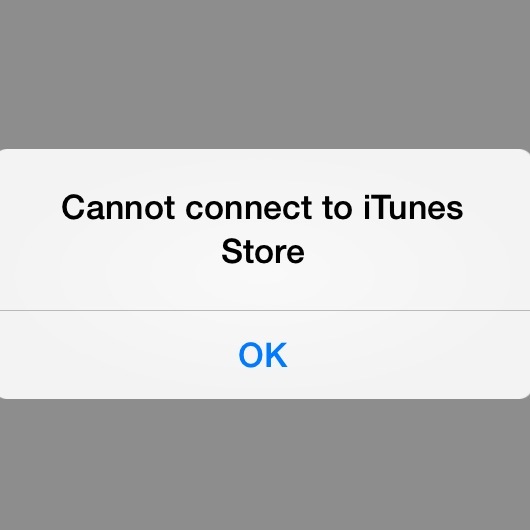 In this article, we have compiled a set of solutions to combat sign in to iTunes store keeps popping up issue. Keep reading to know more. If sign into iTunes store keeps popping up on your screen, then the case might be you have been logged out of your iTunes. Re-enter your Apple ID to login to your iTunes profile. In case you are unable to login then move on to the next solution given here. When the first method failed to resolve sign into iTunes store keeps popping issue. You can always try force restarting the iPhone. In most cases, it fixes the iOS issues and makes your iPhone connect and sync with iTunes flawlessly. Push down the 'Home' and 'Sleep/Wake' buttons simultaneously unless you see the Apple logo. Release the buttons and wait for the iPhone to restart. Tap on the 'Sleep/Wake/Lock' button along with the 'Volume Down' button. 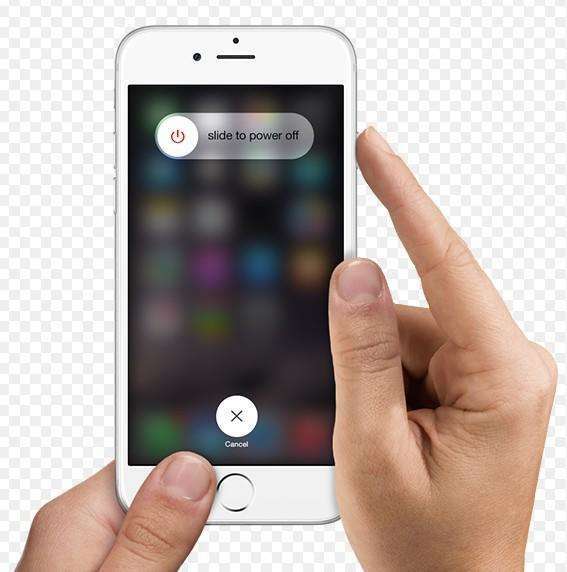 Wait until the Apple logo is displayed on screen and allow the iPhone to restart. Instantly tap and release the 'Volume Up' button. Repeat the same with the 'Volume Down' button. Push down the 'Sleep/Wake' button till you see the Apple logo glow. Then release it and let the iPhone restart. Launch iTunes app on your iPhone and click 'More…' > 'Downloads' > enter 'Apple ID' and password if prompted. Select the paused items and click 'Download' icon. If it doesn't fix the issue, go to your Mac/Windows and launch iTunes. Login to iTunes > 'Account' > 'Check for Available Downloads' > key in password > 'Return' or 'Enter' key. The items will start auto-downloading. Take a backup on iCloud to ensure no data is lost. On your iPhone find 'Settings' > 'General' > 'Reset' > 'Reset All Settings'. Confirm your actions by hitting 'Reset' again and key in your credentials when requested. If the above methods were not up to the mark for you, you can opt for a better and trustworthy solution for sign in to iTunes store keeps popping up issue. But, prior to that, you need to back up all the iPhone data. Tenorshare iCareFone is the ultimate tool to do that. This tool lets you seamlessly transfer files between your iPhone and computer without any glitch. It works as an efficient file manager to organize your iPhone. It's a reliable iTunes alternative to sync your files from with your computer. It can delete junk files and enhances device performance as well. Moreover, it protects your iPhone from common iOS issues. Step 1: Ensure to install the latest version of Tenorshare iCareFone on your computer and then launch it once the installation gets over. Through a lightning cable connect your iPhone and PC after that. Hit the 'Backup & Restore' button, once the device is connected with your computer. Step 2: Now, select the data you desire to backup and then tap on the 'Backup' button. The process will take some time to complete. After completion your selected data is stored as backup on your computer. Now that you have created a backup on your computer, it becomes easier to fix iPhone keeps asking to sign into iTunes store issue, along with other iOS problems using Tenorshare TunesCare. It is recommended to back up your iPhone, to ensure that there is no data loss while fixing the iOS problems. This tool can efficiently fix all iTunes sync problems in situations where iTunes fails to read iPhone content, sync session doesn't start, or iTunes doesn't connect to iOS device. It can repair iTunes sync issues, play issues, installation and update errors, or as well as fix corrupted iTunes li/pary. Step 1: Get Tenorshare TunesCare installed on your computer and then launch it. Using a USB cable, connect your iPhone now. The software should detect your device; in case it doesn't do that then tap 'Fix All iTunes Issues'. Step 2: Tap on the 'Repair iTunes' button so that the corrupted iTunes files can get automatically repaired. Step 3: After the iTunes is repaired successfully, you can launch it sync your iOS devices with iTunes or transfer data. From the above article, we found that no matter what kind of iTunes issue crops up. You can always have the upper-hand with TunesCare. Using Tenorshare iCareFone, you can seamlessly backup the data and then repair the device OS with Tenorshare Tunescare on the go.